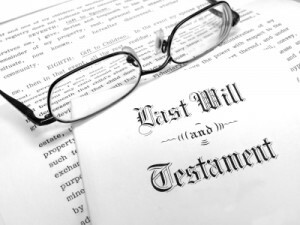 Have you been left out of a will, or did the decease die without a will? If this is the case then Patricia can bring a claim under the Succession Amendment (Family Provision)Act 2008. However, your application must be made within 12 months after the deceased death. If you have been appointed executor of an Estate then Patricia we can advise you on administering the Estate. Patricia has wide experience and expertise in administering wills and Estates.